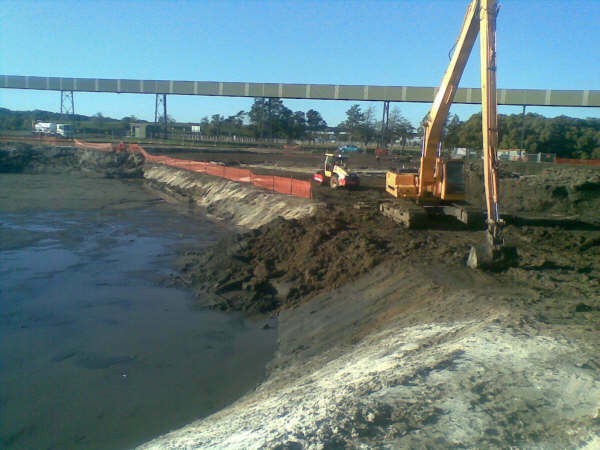 At Caldme Excavations we have an extensive range of earthmoving services such as marine construction, pipe laying and dredging. With over 30 years of experience, the team here at Caldme understands that operating a construction project is rarely easy. 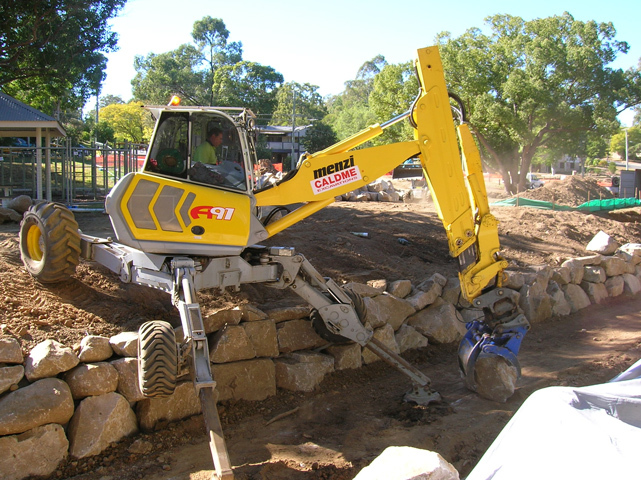 But, when you get the right earthworks machinery for the job, things get easier. Serving businesses and government agencies throughout Australia, our family-run business provides a diverse range of machines for you to rent. Whether you live in Melbourne, Cairns, Port Macquarie, or another Australian region, we’re here to help you out. We take pride in tackling the construction plans that many other companies will shy away from. Whether it’s big or small, the complexity of your project won’t deter us. We will tackle any job thrown at us with the same high standard of quality and customer service. 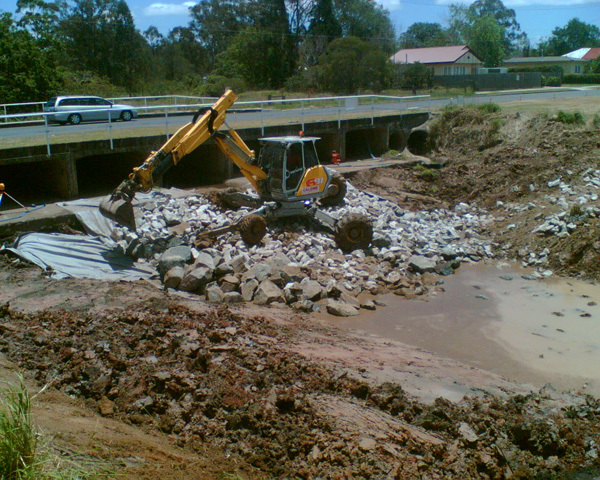 At Caldme we have an extensive range of earthworks and earthmoving services available. From bulk excavation and earth moving to land profiling and groundworks, our team members have the right type of experience for the job. As a result, you can reassure yourself that your project will remain on time and on budget. We also work on hydraulic mining projects and deep-dig outs for construction foundations. 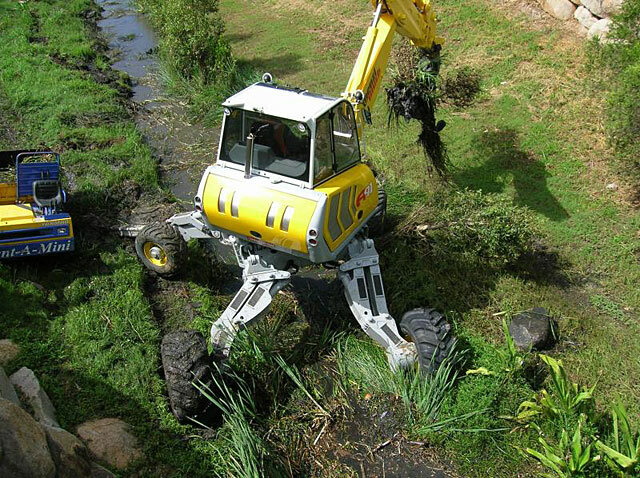 Using machines that are stable enough to navigate steep verges, wet ground, and riverbeds, we offer marine construction services you can depend on. 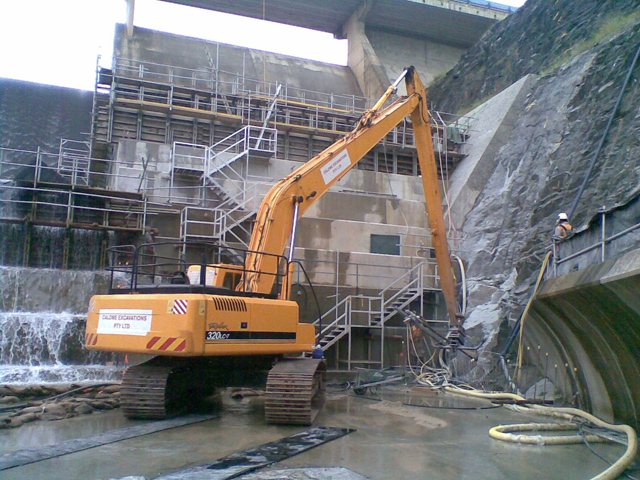 Our machines include high-end spider excavators, which we service regularly. Our marine construction services extend to rock wall formation, seawall construction, and bank stabilisation. If you need a team that can work to create the perfect pipe beds for pipe laying, you’re in the right place. Using robust machinery and conventional pipe-laying methods, we’ll work efficiently to expedite your project. Using the latest in dredging machinery, we can assist with land reclamation, marine bed construction, and more. Our machines range between 4.5 and 85 tonnes, allowing you to shift large volumes of material within a small timeframe. Available in Sydney, Melbourne, Brisbane and other major cities, our dredging equipment is incredibly reliable and of the highest quality in safety and construction. As drainage specialists, we provide high-level drainage services at the surface and sub-surface level. From start-to-finish, we’ll liaise with your project management team to deliver swift results. Caldme always delivers excellence when it comes to earthmoving equipment. 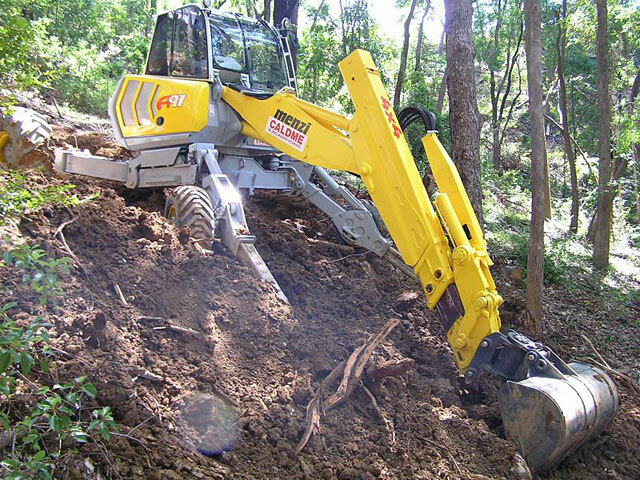 When you come to us for LP civil machine hire, you can look forward to a diverse range of earthmoving machinery. Our primary focus is to ensure your satisfaction and to help you achieve your project’s age. As such, we use a team of knowledgeable staff and focus on attaining a low age profile to make sure you have the right machine. From Mackay to the Central Coast and many other regions in between, we have a strong reputation amongst our customers. Not sure what type of machinery you need for your project, contact us! We want to hear more about your plans so that we can assist you.